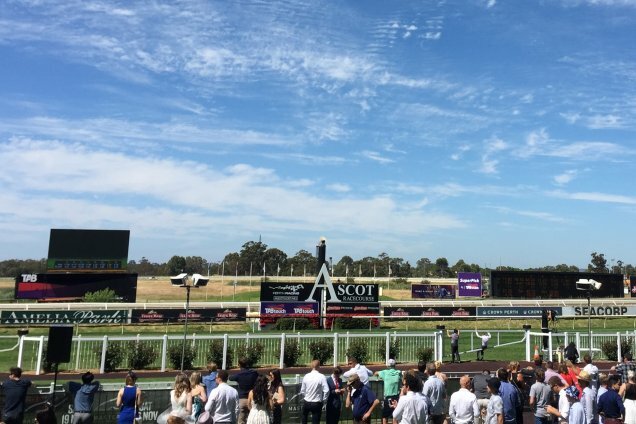 The Tips and Race Preview for the 2018 Kingston Town Classic at Ascot on Saturday suggests the favourites are the ones to be with. Arcadia Queen was so impressive in the Guineas and is a $2.25 shot in the 2018 Kingston Town Classic (1800m) at Ascot on Saturday. Easily the main highlight of the afternoon with this year's Group 1 Kingston Town Classic. Speed anticipated from Trap For Fools, Great Shot, Heart Starter and Iconoclasm. ARCADIA QUEEN has taken all before her in what is her maiden preparation and now looks to add the Kingston Town to her tally. Couldn't have been more impressive in the WA Guineas and the clock certainly gave it a big push. Pike sides her way and she has drawn to receive all the favours. With even luck she should prove very hard to beat. Stablemate GALAXY STAR is no easy beat, her win in the Railway was top drawer and while drawn off the track, she is sure to be very strong late with Parnham taking over. TRAP FOR FOOLS returns home and is sure to be in this for a long way. WHEN IS THE 2018 KINGSTON TOWN CLASSIC? Race Synopsis: Star filly Arcadia Queen took out this Group 1 feature in brilliant fashion, her fifth win in six starts and her third Group success in six starts to date. She began well and settled nicely in fifth place, one off the rails, behind a solid tempo before improving well coming to the home turn. She dashed to the front at the 200m and then raced away to score easily by four and half-lengths, running the 1800m out really well. Material Man raced in seventh place, one off the rails, moved up nicely (deep) approaching the home turn and kept running on well for second. Galaxy Star raced towards the tail of the field, switched deeper and into clear running rounding the home turn and then came with a strong, late run, to take third. Gatting was midfield, on the rails, got along the inner at the home turn and ran on nicely for (6 lengths) fourth. The $201 outsider Prying Tom made ground from last at the 800m for fifth while Trap For Fools was a handy third, looked a threat when he moved up nearing the home turn before battling on quite well for (6.5 lengths) sixth.